Unless you have been living under a rock, you are likely very aware of breast cancer. But what you might not know is that young women CAN and DO get breast cancer. I always thought breast cancer was a disease that only impacted women my mother or grandmothers age. 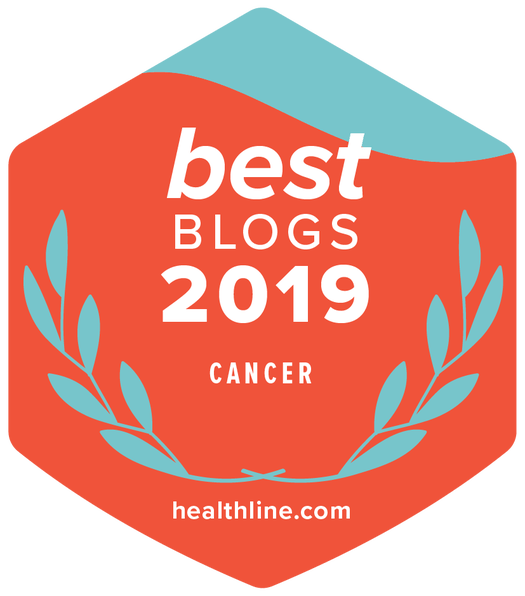 I had no idea that the disease also affected young women until my own diagnosis at age 27, while pregnant with my first child. Breast cancer is the most common cancer in women ages 15 to 39. And more than 12,000 cases of breast cancer are diagnosed in women under age 40 every year in the U.S. While breast cancer can not be prevented, being an informed and empowered advocate can go a long way for your health. 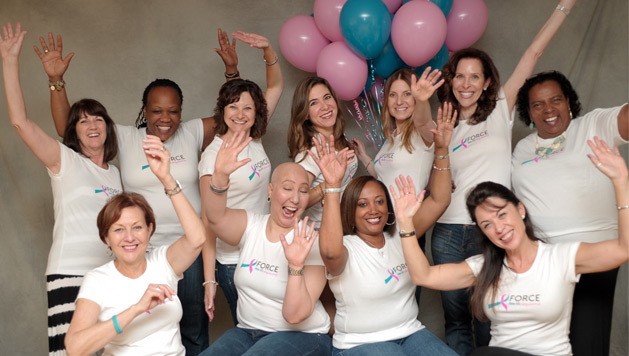 Talk to your family about a history of breast or other cancers on both sides of your family. Use the handy family tree in our Breast Health and You guide to help get the conversation started. It is important to understand that you are looking for more than just a lump. Get familiar with your breasts and aware of the signs and symptoms of breast cancer. Nearly 80% of young women diagnosed with breast cancer find their abnormality themselves. Tell your doctor right away if you notice any changes in your breasts. If you experience any of the above symptoms, consult your physician. If your concern is not taken seriously, you may have to insist on discussing whether further testing is appropriate. Breast cancer cannot be prevented, but there are ways you can achieve an overall healthy lifestyle in mind, body and spirit to decrease your risk. 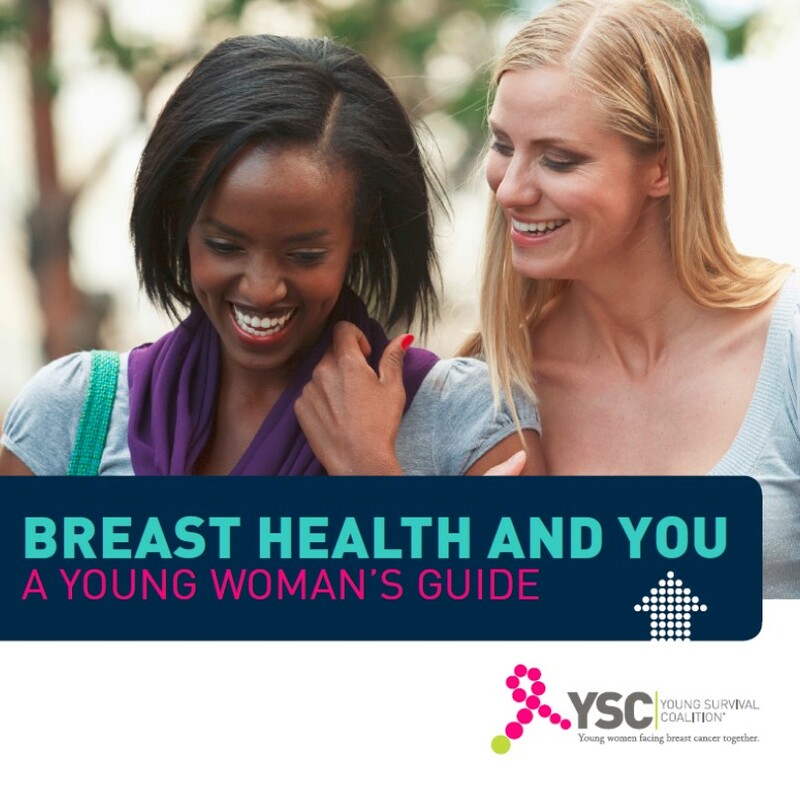 YSC is here to help you feel supported and educated about breast cancer. Our searchable online resource database, downloadable guidebooks, and recordings of past educational workshops will help you be a proactive advocate for your health.